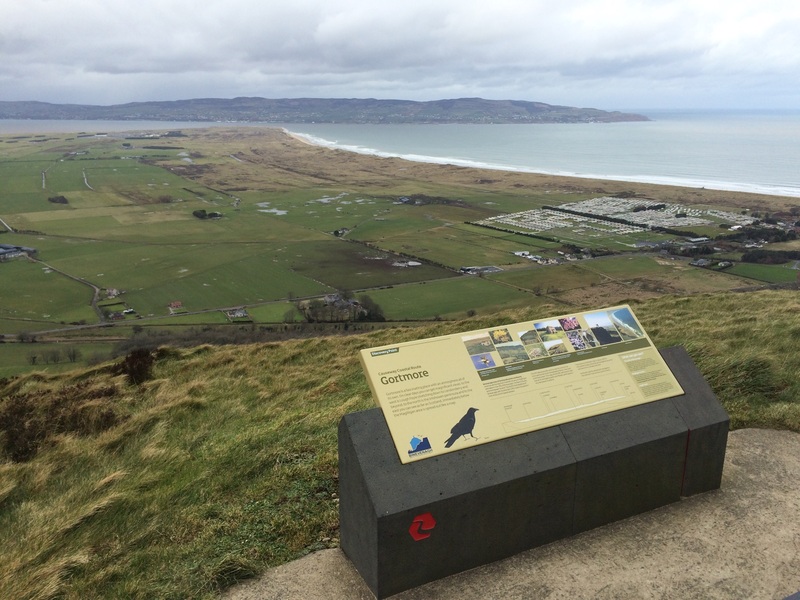 To undertake an audit of outdoor interpretive signage within the Binevenagh, Causeway Coast and Antrim Coast and Glens Areas of Outstanding Natural Beauty. We liaised with Causeway Coast and Glens Heritage Trust and other interested parties to identify and map/plot the location of existing interpretive signage and following a visual inspection provided an assessment of its condition. The output of the audit resulted in a report which mapped the location and outlined the condition of current interpretive signage. This report will be used by individual organisations or partnerships to help plan for the replacement of outdated, inaccurate or duplicate signage or any signs which are damaged or in a poor state of repair. Each sign was logged on GPS and photographed for reference.